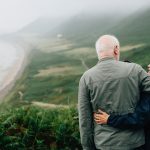 A living trust is an estate planning device that can provide a host of benefits. When you find out about all of the advantages, it is easy to understand why these trusts are so popular. 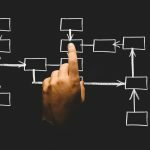 There are people who are reluctant to consider creating a trust because they are under the impression that trusts are complicated and confusing. 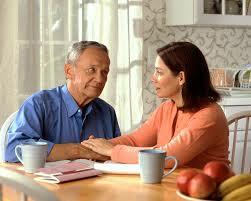 It is true that there are complex legal devices that are used by people whohave advanced estate planning aims. When you fund a revocable living trust, you make the trust the new owner of property that you are conveying into it. This would involve changing the ownership registration, and you would itemize the property in the trust declaration or on a separate document called a schedule. For one reason or another, you may not convey everything that you own into the trust when you originally establish it. Plus, you may acquire property after you establish the trust. It is certainly possible to convey property into the trust at any time, but you may forget to do so, or you may choose not to do so. After your passing, what would happen to property that you did not convey into your living trust? If you work with a licensed estate planning attorney when you establish a revocable living trust, your attorney will tell you about an accompanying legal device that could be included called a pour-over will. When this type of will is in place, the assets that were in your direct personal possession at the time of your passing would “pour over” into of the revocable living trust. As a result, all of your assets would be consolidated in one place, and the trustee would ultimately distribute them to the beneficiaries in accordance with your wishes. Many people procrastinate when it comes to estate planning, even though they know that they should take action. But you may be putting your family are risk when you go through life without an estate plan, even if you are a relatively young adult. We are writing this blog post at the end of the year, and when a new year rolls around, people often decide to take care of responsibilities that they have been putting on the back burner. If you are currently unprepared from an estate planning perspective, take action in 2016. Our firm would be glad to answer all of your questions and help you put a plan in place if you decide to go forward. 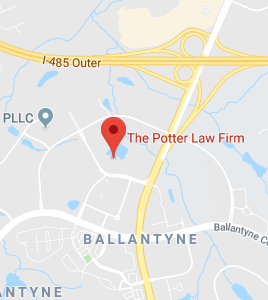 To set up a consultation, send us a message through this page: Charlotte NC Estate Planning Attorneys.